Welcome to Strata – Owners Corporation Caretakers & Property Maintenance Specialists. A family owned business based in Melbourne, Strata provides Property Managers & Owners with a refreshing alternative to franchise maintenance and caretaking operators. The Strata difference is through a personalised approach to property – At Strata we recognise that Property Managers and Owners require high quality & cost efficient property service options. Strata is an all in one property service solution – We take care of all building maintenance & repairs, common property cleaning and landscape grounds maintenance. 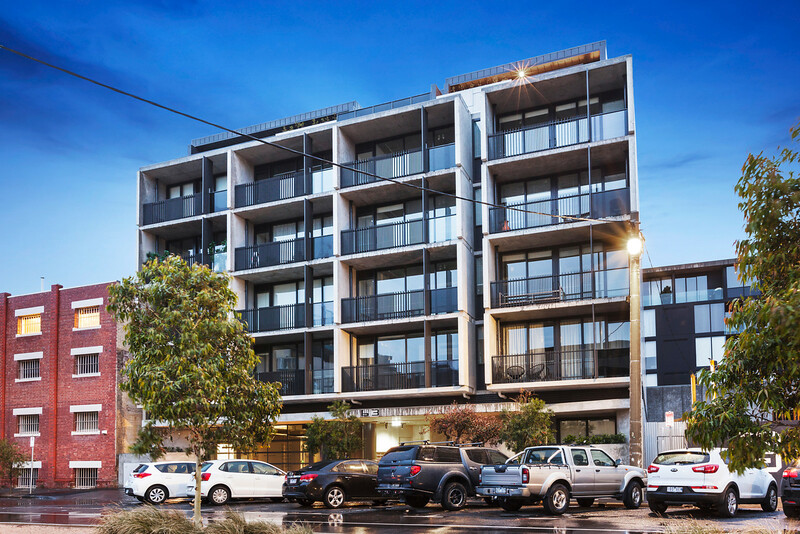 Strata Property Services is committed to delivering outstanding outcomes for our stakeholders through industry best practice – Strata is a member of the Master Builders Association, Strata Community Australia member, and holds $20m in Public Liability Insurance. All buildings, infrastructure and work spaces require varying levels of ongoing maintenance & scheduled caretaking. This can be in the form of Preventative Maintenance, Reactive Maintenance or simply for the befit of occupants. From the smaller day to day repairs and ongoing maintenance, through to major works & upgrades. When you partner with Strata Property Services your buildings, facilities and working environment is in safe hands. With Strata, Owners Corporation Commitees & Property Managers have an all in one service provider they can depend on. When it comes to common property, we are passionate about Presentation & Professional Service Delivery. The Strata System offers a scheduled maintenance program from our fully trained, experienced staff. We maintain our consistent standards through a quality control checklist to ensure all agreed outcomes are delivered. We focus on presentation and exemplary conduct. We do what is right, not what is easy. It's quick and easy to get a quote with Strata Property Services on your property maintenance needs. Strata Property Services - Confidence, Security and Peace of Mind. * Contact our team 24/7 to discuss your property requirements.